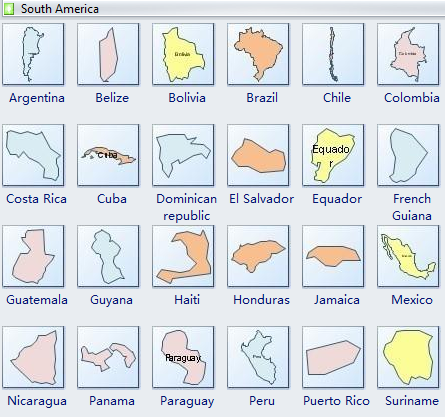 Edraw Max is optimal for drawing the geographical maps of South America from the pre-designed vector geo map shapes. 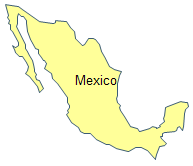 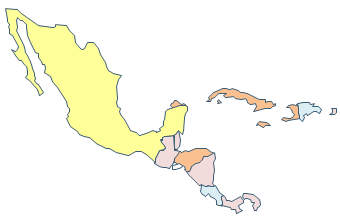 The following templates include some geo map shapes of South America. 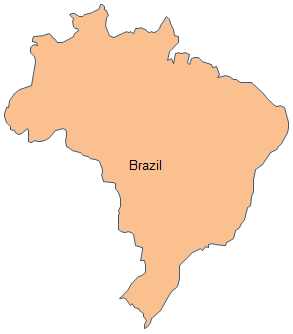 You can drag these South America map shapes then edit the map easily. 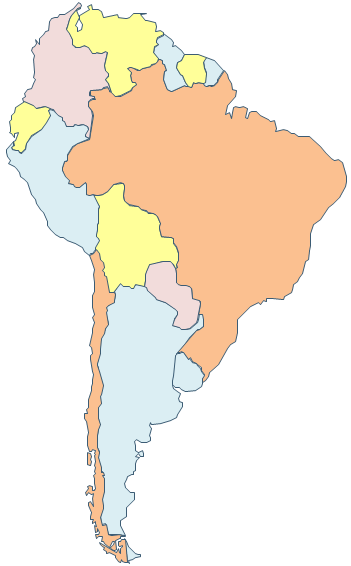 All South America geological map shapes are vector symbols.